A Premier Vieques based event planning, design, & production firm specializing in the creation of unforgettable, custom weddings, celebrations, and Itineraries, . Whether you are getting married or planning a corporate retreat we are here to facilitate and create a meaningful and memorable occasion. Our exclusive venues are unparalleled and we can see to it that you and your guests have a unique and enjoyable island experience. Our itineraries will maximize your time on Vieques so that you can enjoy the cultural and natural attractions and have plenty of time to relax. Throw a poolside "Meet & Greet" cocktail party, an open air working lunch, or a Beach Party into the mix and your Caribbean Gathering will be thoroughly enjoyed by all of those in attendance. 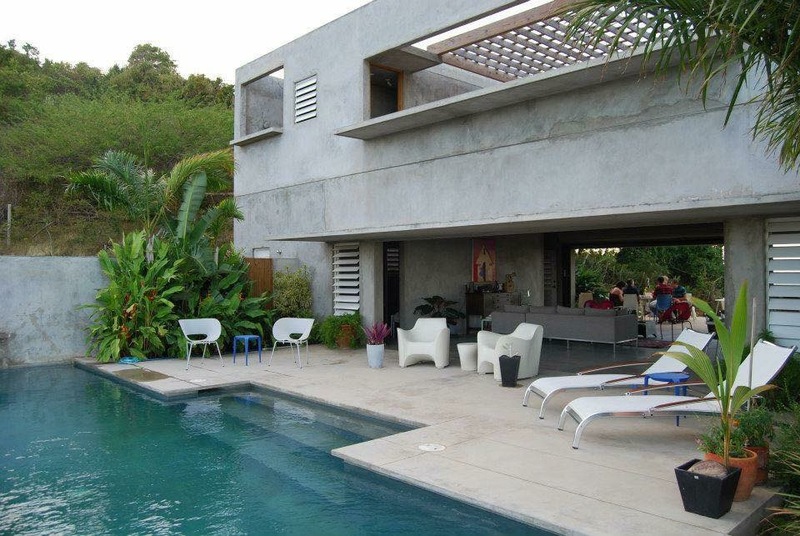 Organizing a "happening" on Vieques (or on any Caribbean Island, for that matter) can be daunting. Things happen at a very leisurely pace and the warm weather has pretty much eliminated any sense of urgency from the local mindset. We are here to traverse the maze of local government agencies, vendors, and entertainers to facilitate the acquisition of services, venues, permits, and licenses whenever necessary. Vieques is unique in that it has miles and miles of undeveloped, naturally magnificent coastline, excellent restaurants and caterers, venues created by world renowned architects, and magnificent cultural resources that visitors are seldom made aware of. Our team can introduce you to all of this! 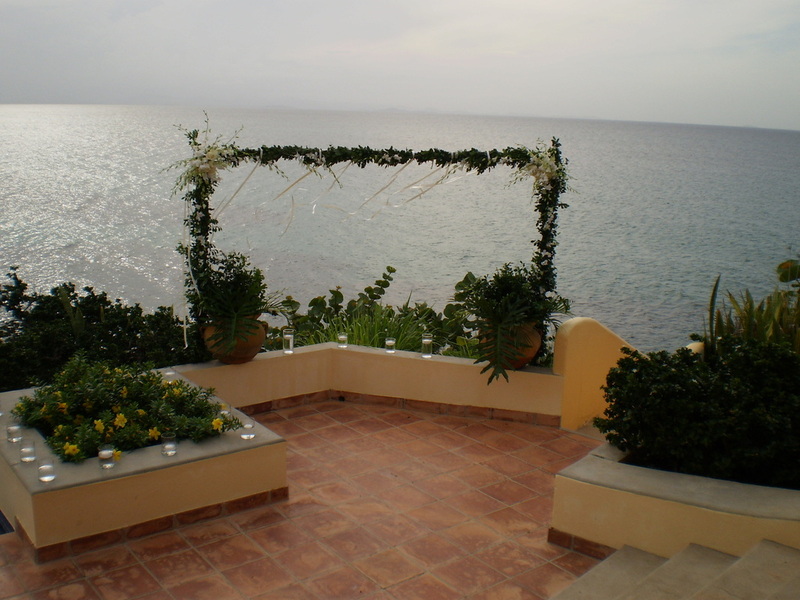 Our soft spoken, dignified planners spent 16 years in Massachusetts and the past 10 years here on Vieques planning and designing wedding receptions and related gatherings. Our restaurant in Provincetown, Ma was justly famous for elegant wedding celebrations both on and off site We are intimately acquainted with all of the vendors, venues, beaches, & entertainers here on Vieques. ​ and Haunted House Dinners! We once re-created a Provincetown Boatslip Tea Dance at Hector's by the Sea here on Vieques. ( The Hix Collection), sheer, unmitigated, ocean front luxury​, or breathtaking sites upon which to create your own signature phenomenon, we can introduce you to the venues best suited to your occasion. Explore Vieques in it's entirety and optimize your time here by allowing us to create schedules that enable you to experience the best excursions available with plenty of time for relaxation! We can provide venues that facilitate meetings for any size group and then organize all meals and provide coffee, tea and water stations. We also provide Craft Services and Logistics for film production teams and photographers. From barbecue blowouts on Sun Bay to quiet, romantic picnics on a remote beach, we have all of the equipment and staff necessary to create an exceptional occasion. Arrive on horseback!